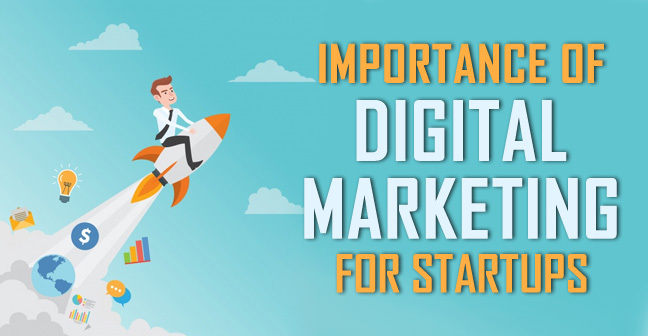 Today We will provide the limelight to Digital Marketing for Startups and how can it be helpful in growing there startups fast and efficiently!! Before Starting, Let’s First Understand What actually is a Startup? So most startups have few things in common, they are a small business yet innovative, generally based online, and often follow growth hacking methods to grow exponentially in lesser time. As we just said, startups look for the gaps in the existing market and bring the solutions, in other words, they develop products and services for some niche, which also involves a lot of risks. What are the challenges start-up companies face? Most startups rely on outside funding (venture capitalist and angel investors), from the investor’s point of view any startup idea is a game of high risk and failure rate. In most cases, startups business are on tight budget or funds which affects another part of the business activities and makes it highly important to be successful and gets the good or predetermined ROI to the investors. As nobody knows about you and also nobody doesn’t really care, therefore this is the biggest challenge for any small business in a condition of fewer funds, it is imperative to come up with the cheap and equally creative marketing plan to promote your business. Purpose of social media has evolved over time and now it has become one of the important element for any organization to keep their audience engage with latest announcements and offers, or for other interesting and relevant content for the user. Today social media is one of the most cost-effective tools to get in touch with your consumers. It increases consumer loyalty, makes positive perception, branding etc are some of the benefits you would surely want to reap! Traditional mediums of marketing are generally quite expensive and are not specific. Eg. Ads played on TV are seen by all including the target customers which increases the budget and doesn’t guarantee much also and is not an ideal promotional method in the infancy stage of any business. 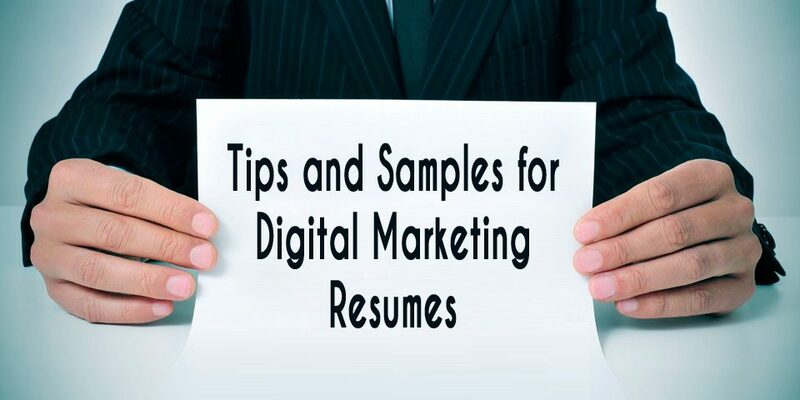 Whereas digital marketing can be as specific as you want to be depending upon your budget. It’s easy to acquire customers when the business is new as there is a lot of buzz in the market but after some time, it gets really challenging to retain the same customer, due to competition and poor engagement, product or service. This is not to scare you but one study published in Forbes, says 90% Indian Startups Will Fail Because Of Lack Of Innovation. As much as your product is innovative, so the marketing and promotions need to be innovative and in the scenario of low budget and it becomes absolutely mandatory or you are out of the game! 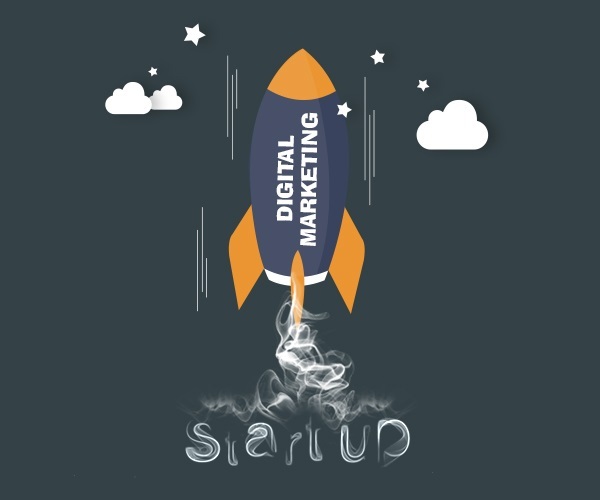 Digital Marketing for Startups – The Importance! So now, you must be wondering where does in all of it, Digital Marketing fits into the picture? Well, all those problems or the challenges that we just discussed, Digital Marketing for Startups provides the solution for all of them. 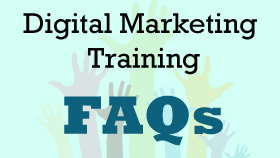 There are many ways of promotions using digital marketing for startups and you can also join a digital marketing course, where you can learn about the particular platform as per your business need. Let us get you inspired and make the picture more clear now. In 2017, India had 331.77 million internet users. This figure is projected to grow to 511.89 million internet users in 2022. With the increased internet penetration in India, don’t you think it’s far more viable and feasible to target the ideal audience or consumers online through the digital platform than the traditional media which cost a lot more than what digital platforms and media too? 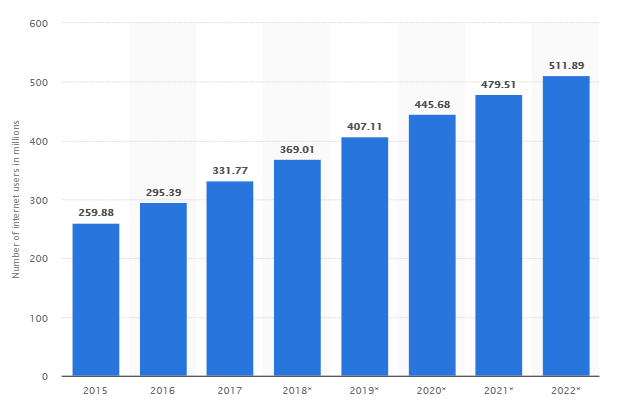 Increasing Internet Using population is a strong signal why its the best approach to have digital marketing for Startups. 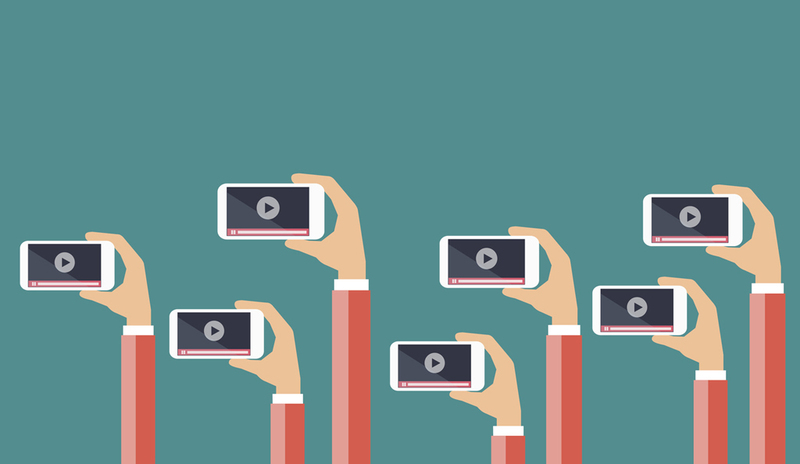 Videos are the most satiating and impactful content marketing mechanism than other media. 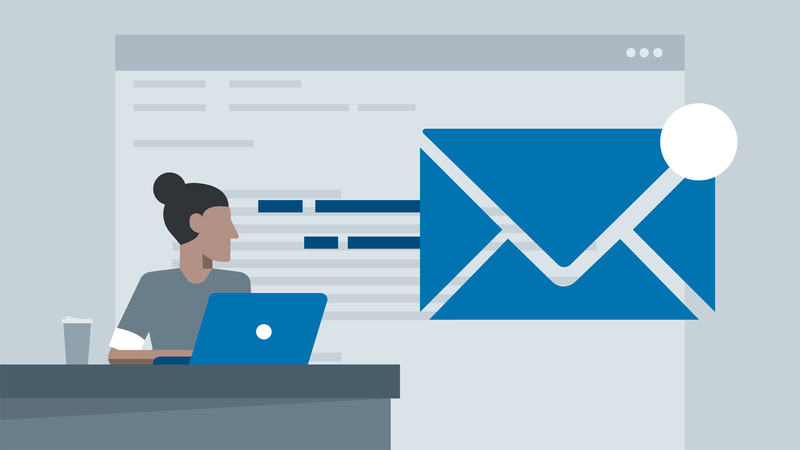 Email marketing which is an integral part of any digital marketing plan is a most cost-effective and one of the powerful methods. 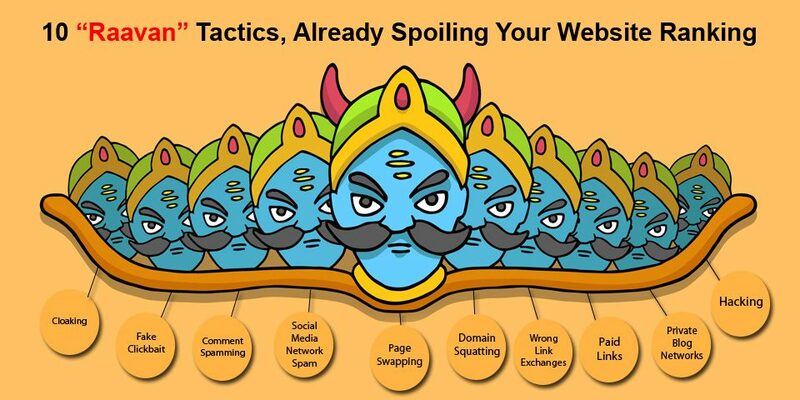 Understanding this, many big players like Myntra, Reebok etc are using this method for varied purposes like brand awareness, announcements, acquiring leads etc. Social media is no longer just about posting your ‘pout pictures’. They are being used for many objectives by people and companies today, out of which social media marketing helps business to retain and manage clients, engage and also drive the traffic. For instance, Nike, an international sports brand replies to every comment on its social media platforms. If you can’t compare the outcome with the desired or predetermined goals, it not only can sabotage your goals but can also be questioned by your investors. You can leverage your Startup to greater height and more if you know and how and what knowing what didn’t work out. 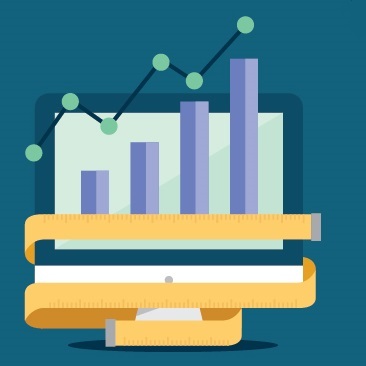 In simple words, web analytics and other online metrics tools will help you find out and establish how effective your Digital Marketing Campaign for Startup has been. Gone are the days when you have no other option but to stick to 2 min ad on a tv. Today user has so many platforms of entertainment which are advertisement free, you cannot push your message any longer. Push marketing is also not applicable to any small business or startup and it also dilutes a brand sometimes, whereas Pull marketing which involves digital marketing methods that attract the customers who are ideal for your business. Digital Marketing for Startups is an exciting(yes, we said exciting) way to begin your journey with. 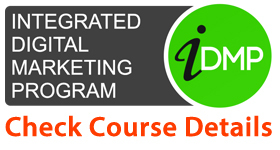 So if you are a startup owner and want to do it yourself, you can join the digital marketing course either online or any institute offering classroom course as per your requirement. Though classroom course offers the advantage of direct interaction with your trainer as well as the other trainees coming from the diverse background which undoubtedly adds to the discussion and your knowledge. Its cost effective which is one of the greatest advantages and fits well with any small business or startups which doesn’t have the big budget to exhaust, grow quickly will serve many marketing goals at one time. Campaigns run on the digital platforms gives you the greater picture of your plan. 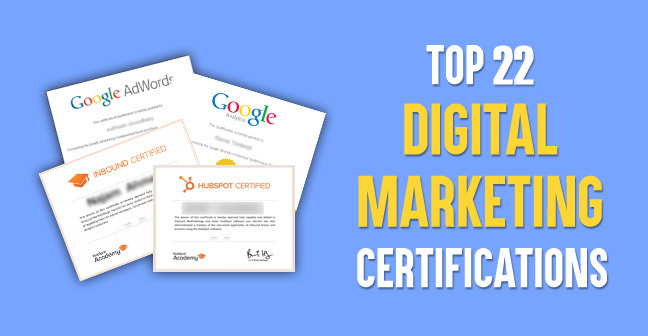 Knowing and understanding the importance and benefit of digital marketing, now both national and international level companies are integrating it into their marketing plan. Hope today’s post helped you to get clarity and understanding. Stay tuned for more!